The first boundaries to be played with are those of our own lives. It’s likely, though, that we all stop short of exploring the extent to which these boundaries are malleable. 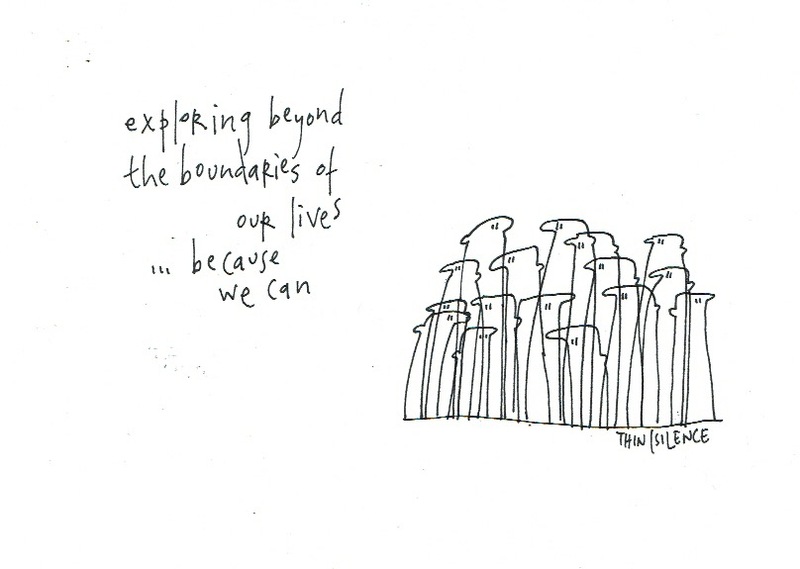 We’re explorers of the generosity of our boundaries. Let’s go play with that.